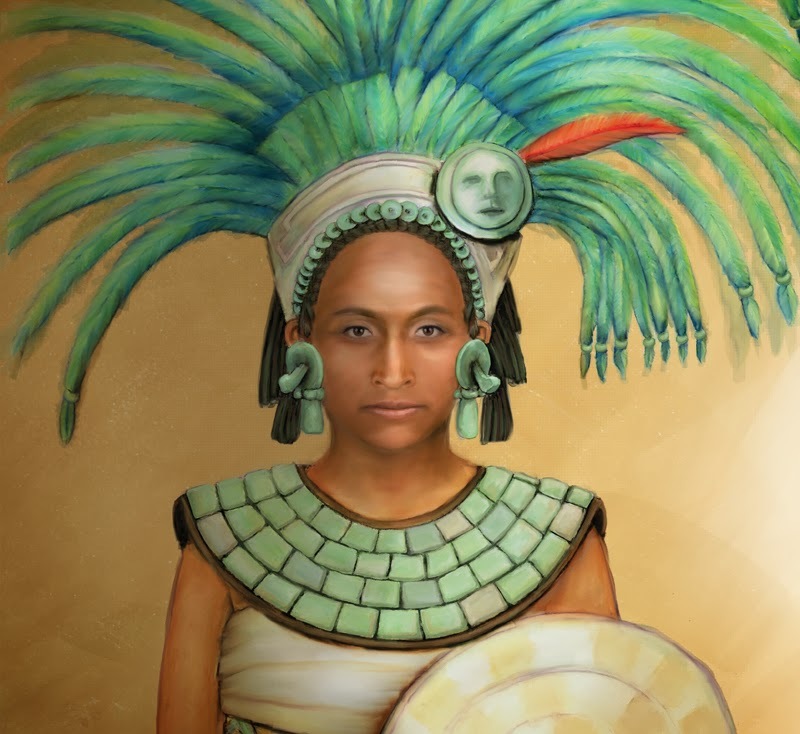 A University of Calgary archaeologist is sharing new evidence to suggest powerful warrior queens in the Mayan civilization were not an anomaly. According to Kathryn Reese-Taylor, a large contingent of Mayan warrior queens emerged between 600 to 800 AD. Her research suggests these queens made a profound impact on their society in areas ranging from politics, culture and commerce to warfare blasts through previous ideas surrounding the role of women in Mayan society. "As I began researching, I noticed the existing literature suggested there was only a few isolated examples of these warrior queens in Mayan society," said Reese-Taylor, an associate professor at the University of Calgary. "I started to realize that was bogus. There were, in fact, many examples of noble warrior women." Reese-Taylor began researching the idea in earnest after a 2004 archaeological expedition to the Great Pyramids of Naachtun in the forests of Guatemala — one of the most remote, inaccessible sites of the Mayan world. 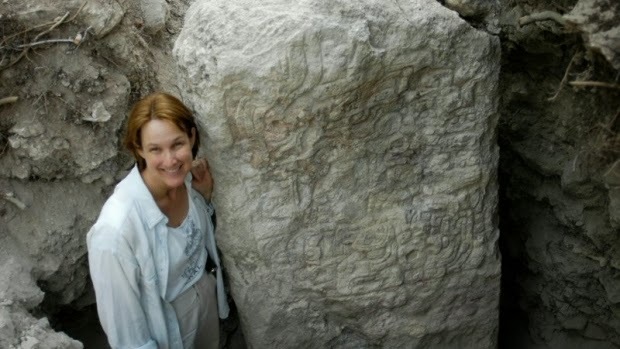 There the research team discovered a massive stone pillar depicting a fierce Naachtun queen standing upon a conquered foe and Reese-Taylor says she decided to look for more evidence of Mayan queens from that era. While researching a book on the topic, she discovered the appearances of such figures spikes dramatically between 600 and 800 AD, with hundreds of examples popping up in that time frame compared to almost nothing in earlier periods. "It's suddenly this quantum leap in the number of women warriors depicted on these royal monuments," she said. "I began to amass this data and look at why this role might have emerged for women at this time." While research on the warrior queens goes back to the late 19th century, Reese-Taylor says earlier archaeologists simply didn't have enough information — such as the ability to decipher hieroglyphics — to make sense of what they were investigating. Up until the 1970s, researchers viewed the Maya as peaceful priest scholars who studied time, rather than warriors whose society involved sacrifice. It's possible researchers in the post-World War era had a cultural desire for the possibility of utopian societies, and molded their understanding of the Mayan world to fulfill that fantasy. As well, cultural biases may have put blinders on the research. "In the late 19th and early 20th century, the idea of women as warriors was completely unheard of," Reese-Taylor said. "Women didn't lead battles. Figures like Catherine the Great and Joan of Arc were thought of as the exceptions of history." Reese-Taylor's research is currently featured in the March 2014 issue of Discover magazine in an article entitled The Power and Glory of the Maya Queens."